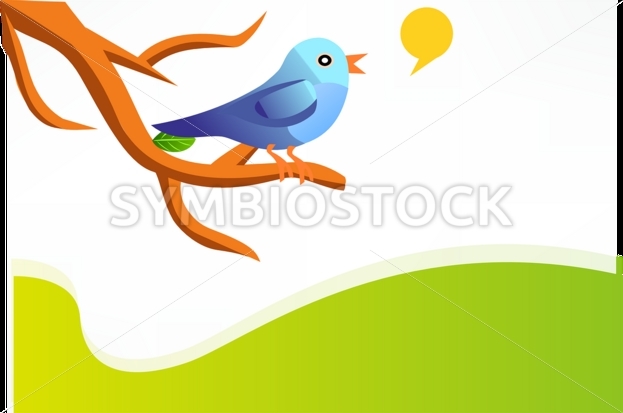 Cute blue and purple bird sitting on a branch with copy space. 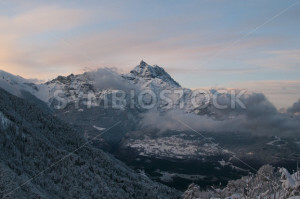 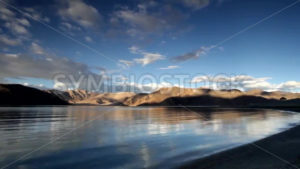 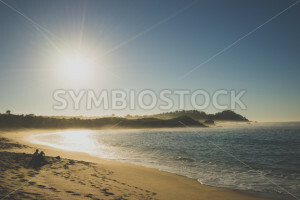 Beautiful panning view of relaxing lake with mountains and blue sky in the background. 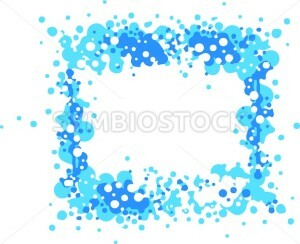 Shades of splattered blue bubbles creating a border. 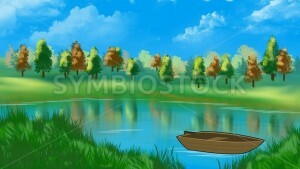 A bright and pretty illustration of an empty boat on a lake with a forest backdrop.